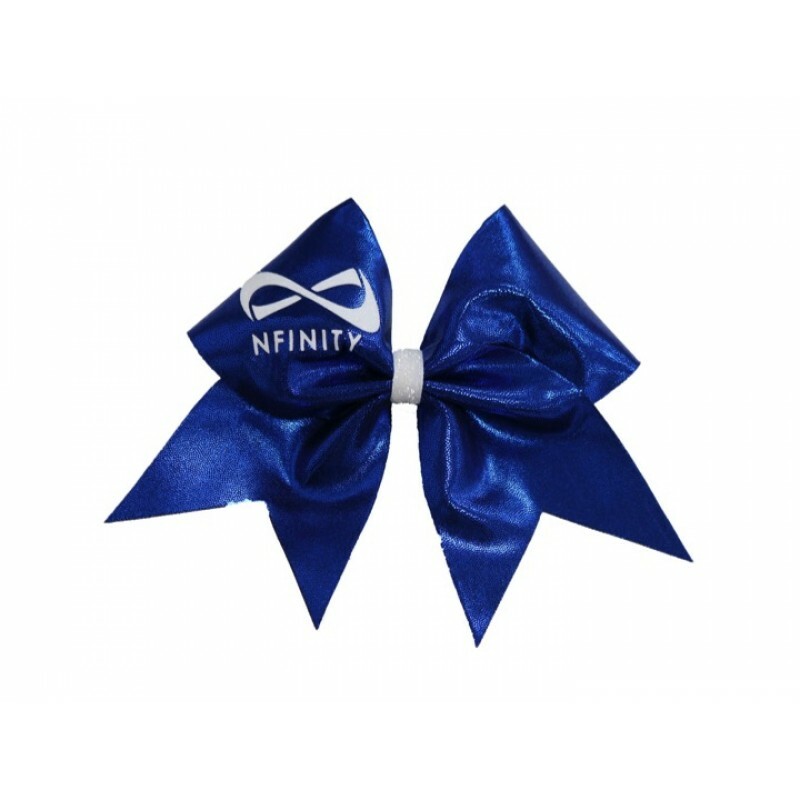 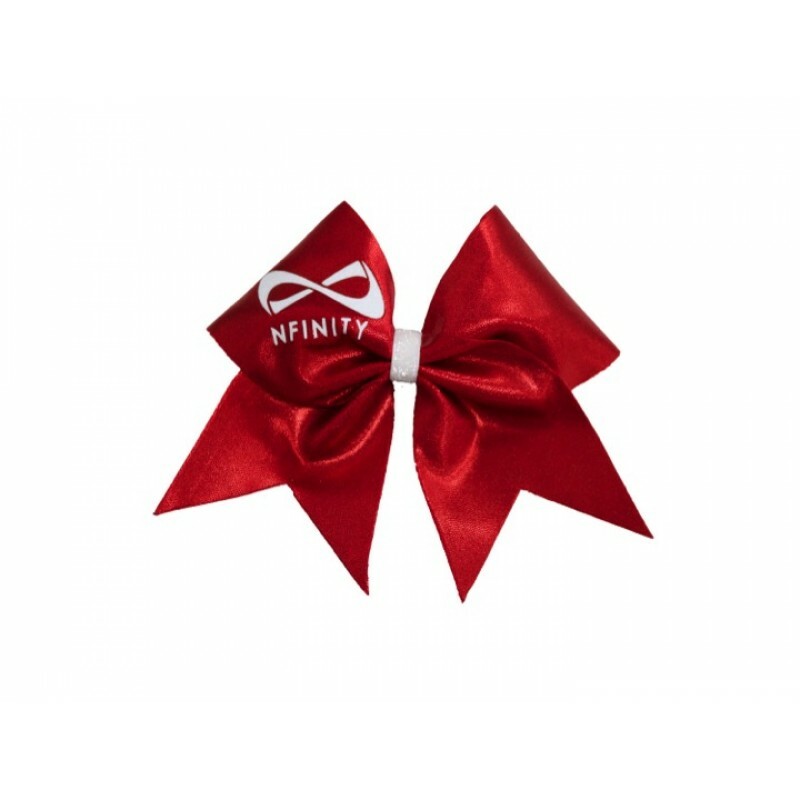 Complete your head-to-toe Nfinity look with this fabulous metallic Nfinity Bows! 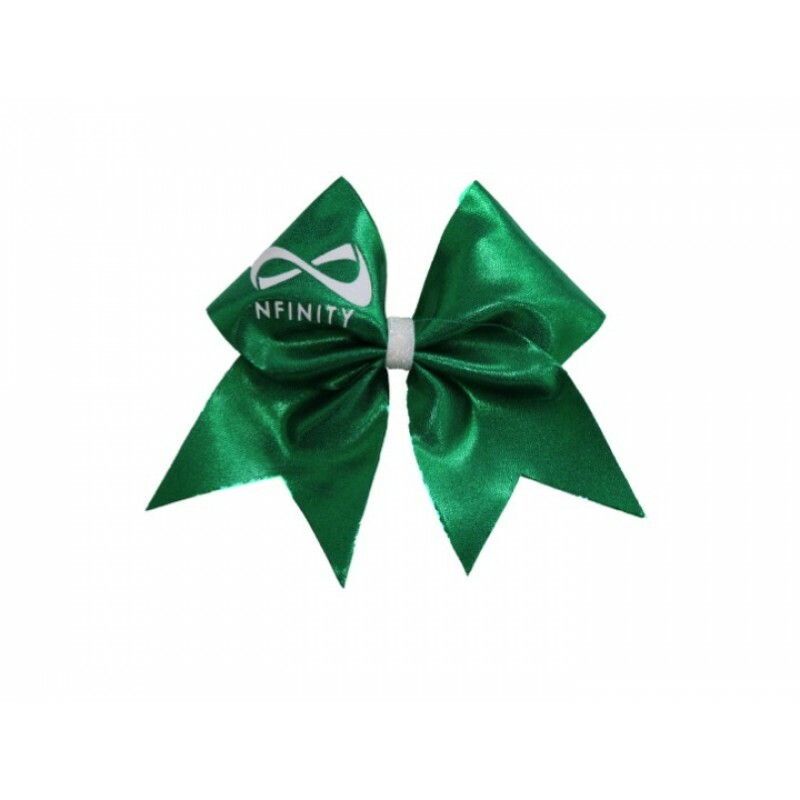 Only a limited number of each colour of Nfinity bow will be made. 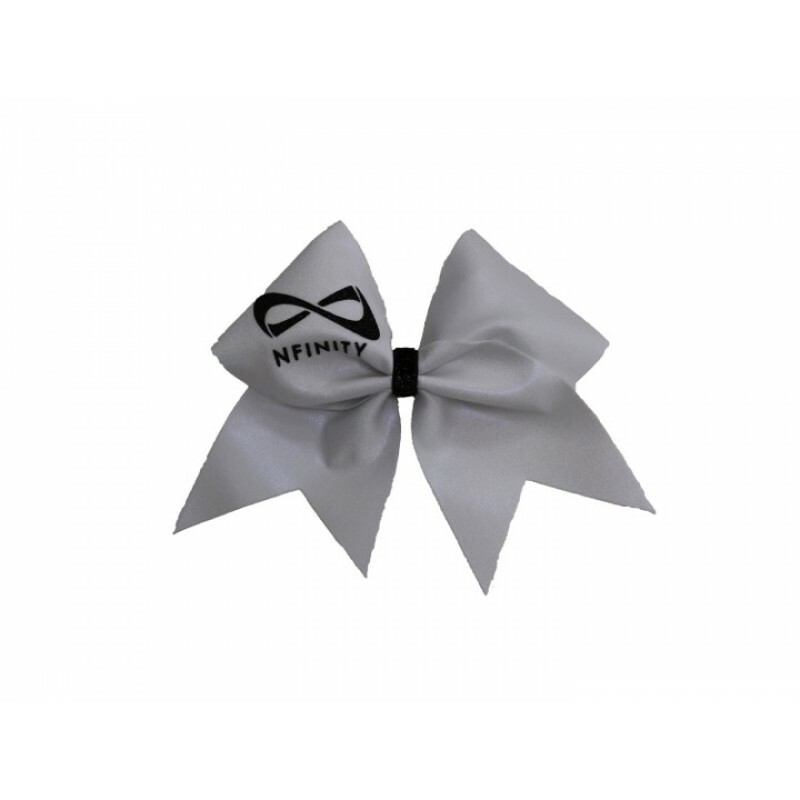 Stand out at training or kit out your Nfinity backpack with these-you'll be sure to turn heads with these! 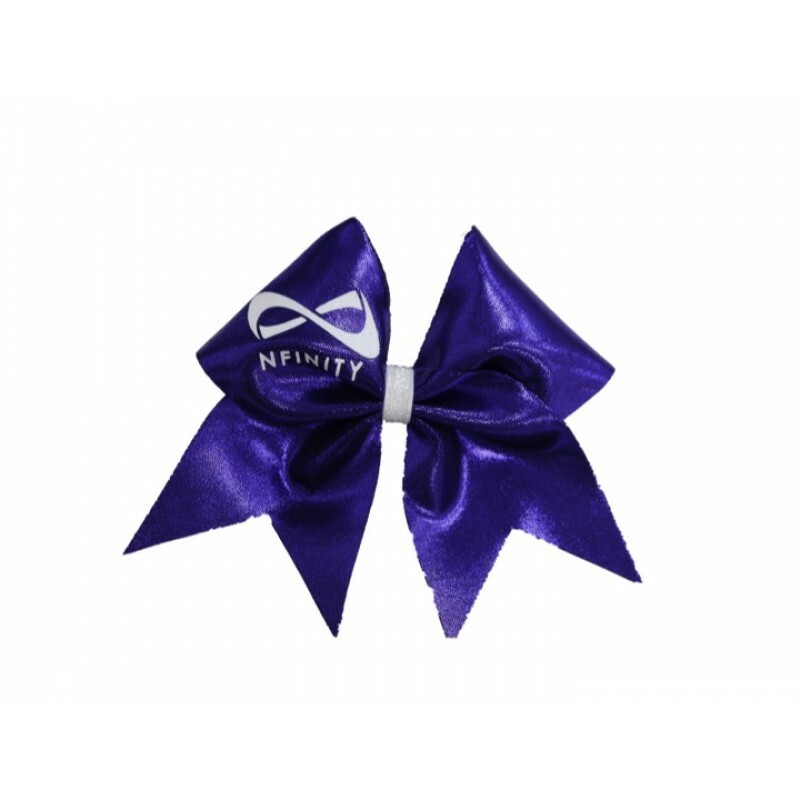 AVAILABLE WITH VARIOUS LOGO COLOURS. 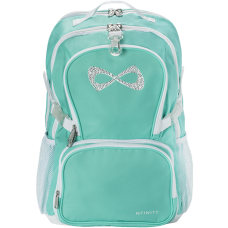 The Nfinity® Sparkle Backpack is the perfect bag to get you fro..